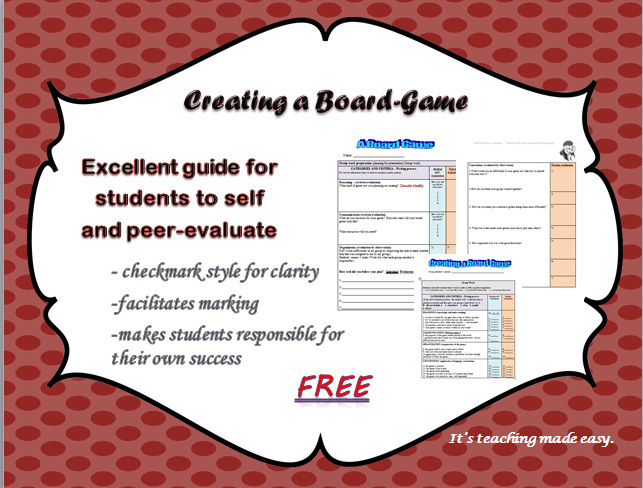 Are you looking for a fun new way to evaluate literature? This might help. This rubric was created to help students understand exactly what is expected of them for this evaluation. It is also an excellent tool to assess students' progress and final product.